As an author, teachers’ notes are a surprisingly exciting thing. 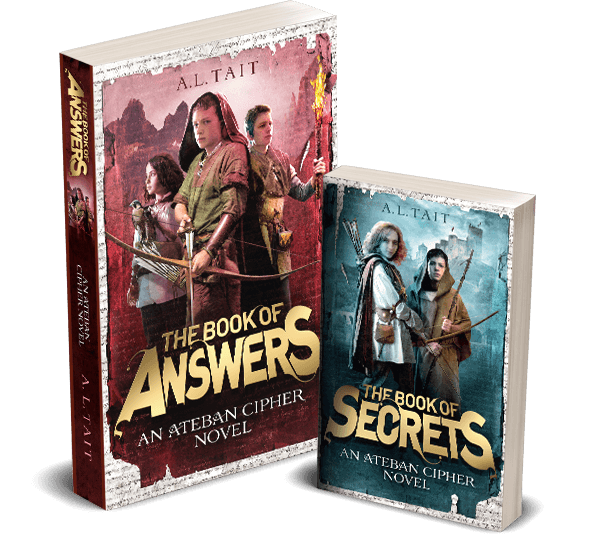 I love seeing what a specialist reader makes of my books and how they tie them to the various aspects of the Australian curriculum, allowing kids to explore them in an entirely different way. I feel extraordinarily lucky to have had Dr Robyn Sheahan-Bright, a highly respected and award-winning expert in children’s literature, publishing history and Australian fiction, create a terrific set of teachers’ notes for The Book Of Secrets, incorporating discussion points, activities, websites for further research, and more. Perfect for classroom teachers, teacher-librarians, home educators, or anyone interested in a deeper reading of the book. 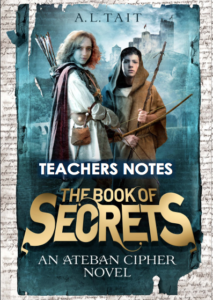 You’ll find the teachers’ notes for The Book Of Secrets here. 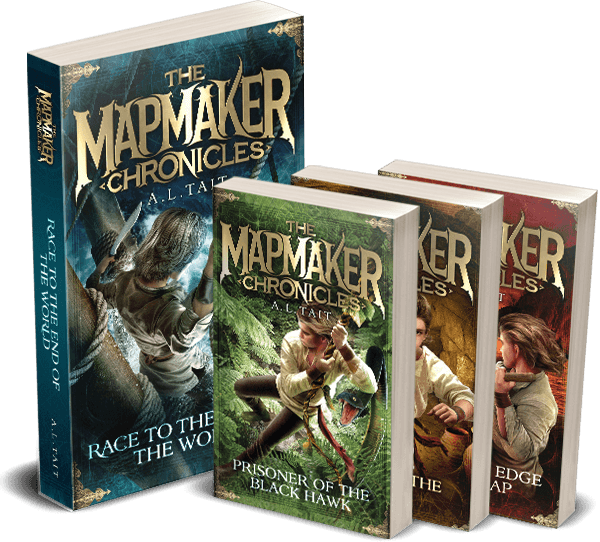 Bonus: find the teachers’ notes for The Mapmaker Chronicles here.